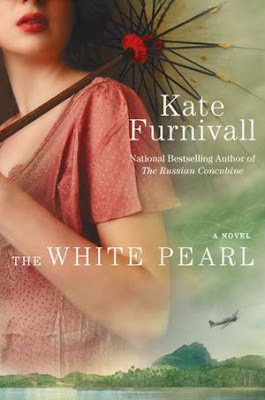 I am so excited to start THE WHITE PEARL, a new release from Kate Furnivall, tonight! Oh, I'm going to add this one to my wish list! this one sounds really good! i'm adding it to my wish list - thanks for the heads up! I'm excited for you. I have a few of her books on my TBR list and they sound so good. I'm kind of waiting for the right time when I can fully savor it.